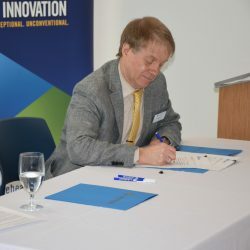 Lakehead University has signed a funding agreement that will increase student mobility between Canada and countries in Latin America. The Biorefining Research Institute is hosting the 2nd International Forest Biorefining Conference (IFBC) and 4th International Symposium on Lignocellulosic Materials (ISLM). 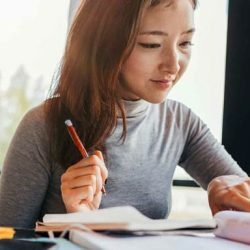 The Mexican government has launched a call for joint research projects linking researchers in Mexico with Mexican researchers living and working abroad. A new Faculty Mobility Program has been announced for Canadian faculty to participate in short-term research or teaching projects with Latin American universities. Lakehead University’s annual Science and Environmental Studies Biotechnology and Allied Sciences Symposium (SESBASS) will be held from October 17-19, 2018, in Thunder Bay. 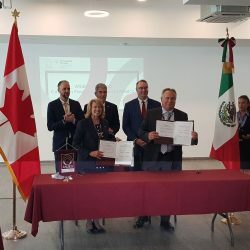 The CALAREO Consortium and CONACYT, have signed a Memorandum of Understanding (MOU) establishing a framework for advancing cooperation. 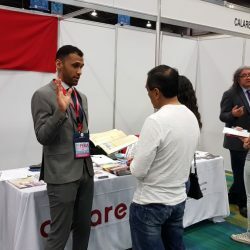 CALAREO was recruiting at the 2018 Postgraduate Fair (Feria de Posgrados de Calidad), April 14-21 in Mexico.